The opening of the Borlaug Elementary School in Coralville brought a new focus on the neighborhoods close by. As it happens, despite the Coralville address, most of the neighborhoods close to Borlaug Elementary are in Iowa City. 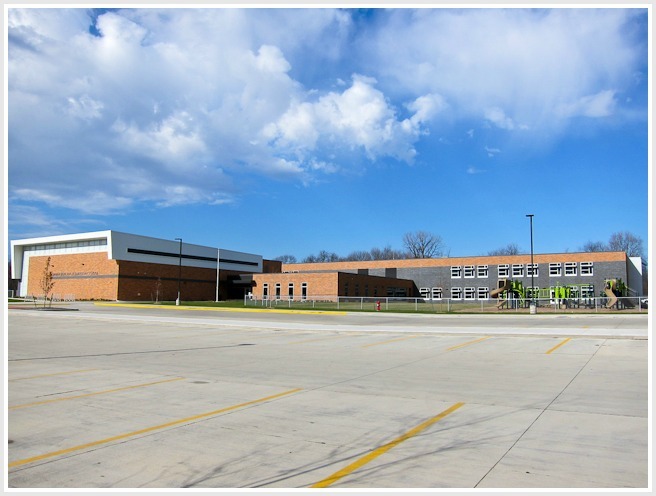 The boundary for Coralville is along Kennedy Parkway, right behind where the new elementary school is situated. Cardinal Ridge and Cardinal Pointe are the neighborhoods closest to Borlaug Elementary. The location is great for commuters too with easy access to the UI Hospitals and downtown Iowa City via Camp Cardinal Blvd and Melrose Ave. The close proximity to Coralville means you can be at Coral Ridge Mall in minutes. Living at Cardinal Ridge or Cardinal Pointe means you have all the amenities Iowa City has close by AND all the amenities Coralville offers too. Easy access to the Interstate is also an additional benefit of living in this great west side location. The Cardinal Ridge and Cardinal Pointe Neighborhood boast beautiful custom built homes. At the time of updating this post, the lowest priced home listed on the Iowa City MLS is $399,000. The highest priced home listed is $689,000. Please contact me if you’d like a list of homes currently listed for sale on the MLS in the Cardinal Pointe or Cardinal Ridge Neighborhoods. It’s worth mentioning that as Realtor in Iowa City I can show you any house listed on the Iowa City MLS. Just a little further away from Borlaug Elementary and closer to Melrose Ave is the Walnut Ridge Neighborhood. This is where you’ll find some of the most stunning homes in Iowa City. At the time of writing there is only one house listed on the MLS in the Walnut Ridge Neighborhood. A real stunner listed at $2,100.000. The west side is a lucrative location for buyers relocating to Iowa City who want easy access to the UI Hospitals & Clinics and West Campus. As is typical for Iowa City, the more popular the location, the more the location will impact the price. When location plays a big roll in the pricing of a house it’s even more important to do your due diligence before making an offer to make sure it’s priced right.